MainAll NewsRadioNetanyahu's battle against the justice system: How will it end? 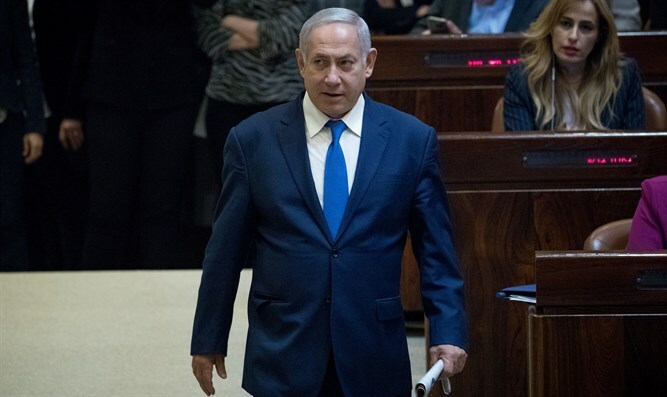 Netanyahu's battle against the justice system: How will it end? Gil Hoffman speaks to The Jerusalem Post’s legal analyst Yonah Jeremy Bob, who says Prime Minister Binyamin Netanyahu could be making a grave legal mistake by running a very public campaign against Attorney-General Avichai Mandelblit and that chances are slim that Netanyahu will emerge legally unscathed. But politically, Hoffman and Bob agree that Netanyahu could be smart in building up his political base that is angry at the legal establishment. Hoffman also analyzes the strategy of other parties.